And after all the excitement of THE wedding on Friday, a truly perfect day. It's back to earth with a bang and some more makes with the freebie papers mentioned in my previous post. Birthday Card and Gift Bag! 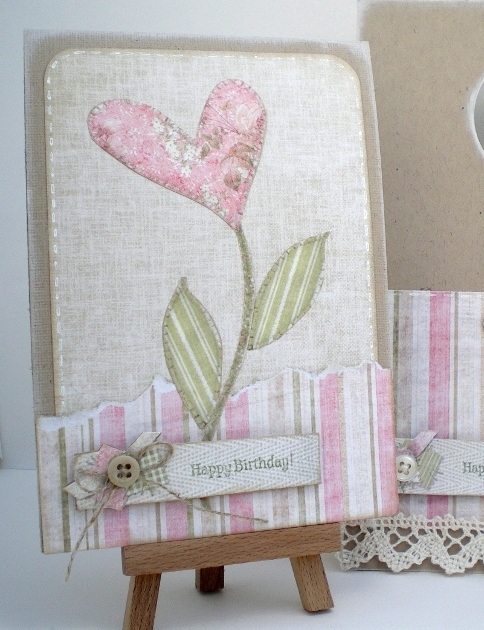 I'm entering them in the 'Say it With Flowers' challenge over at 'Let's Craft and Create'. Vicky, these are stunning, really love the layout of them both. Gorgeous! Thank you for entering our Say it with Flowers theme. 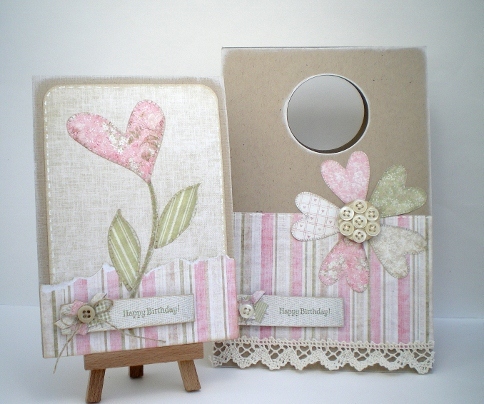 Vicky fabulous cards, I really love your style!! Stunning - both of them - those papers are gorgeous! Hope you're having a good long weekend.